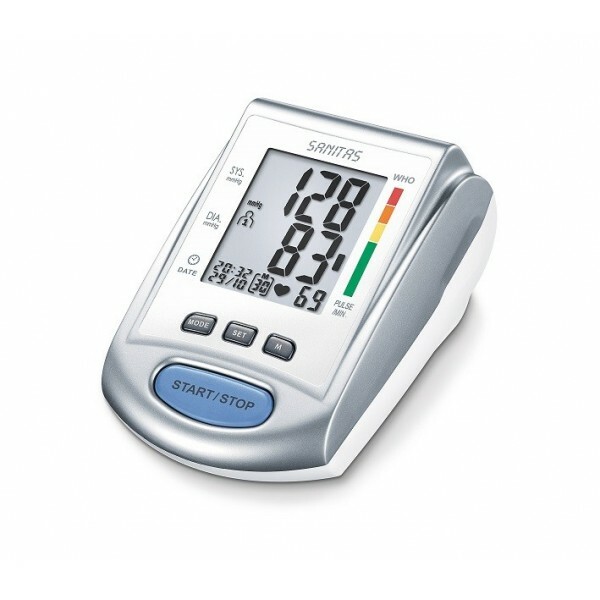 The upper arm blood pressure monitor for safe measuring at home – with the SBM 14. The integrated arrhythmia detector warns against possible disturbances of cardiac rhythm. Using the WHO classification, customers receive clear feedback regarding their blood pressure measurements. 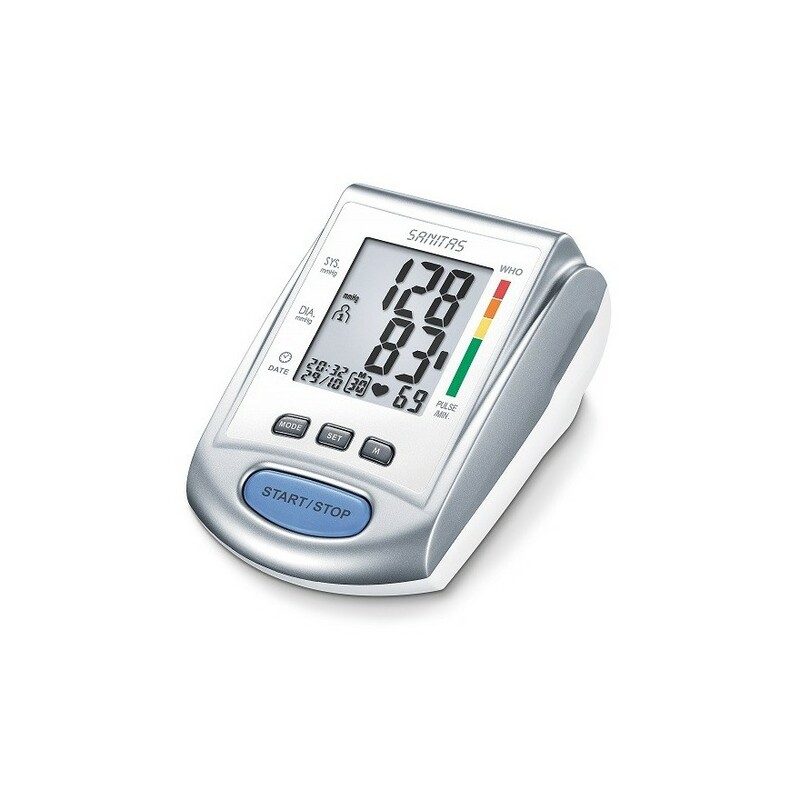 SANITAS blood pressure monitors offer a graphical interpretation of the measured values of blood pressure according to the guidelines of the WHO. This means: the immediate confirmation of the result by grading the blood pressure values, which makes it easy to instantly identify critical values.